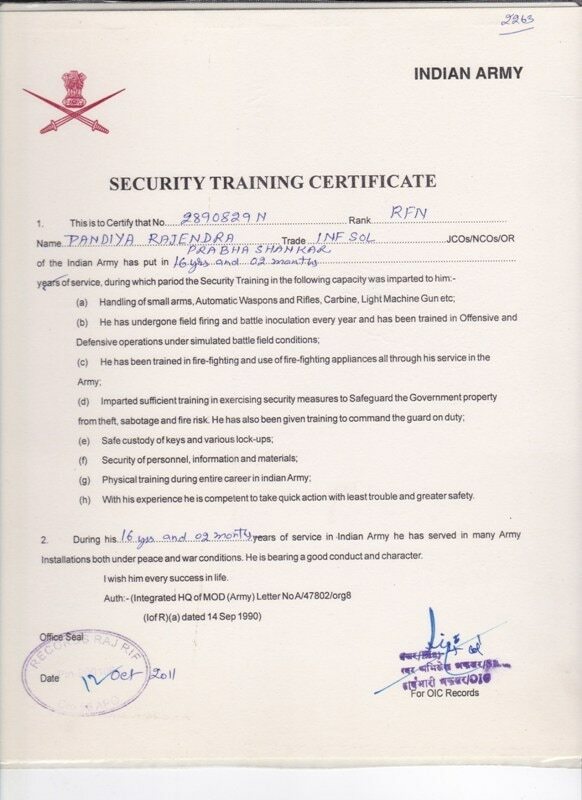 The Proprietor of Eagle Security Service Having Had an Experience of 16 years of Indian Army and had taken part in various/exercises and C.I Operation by Jammu & Kashmir in India. 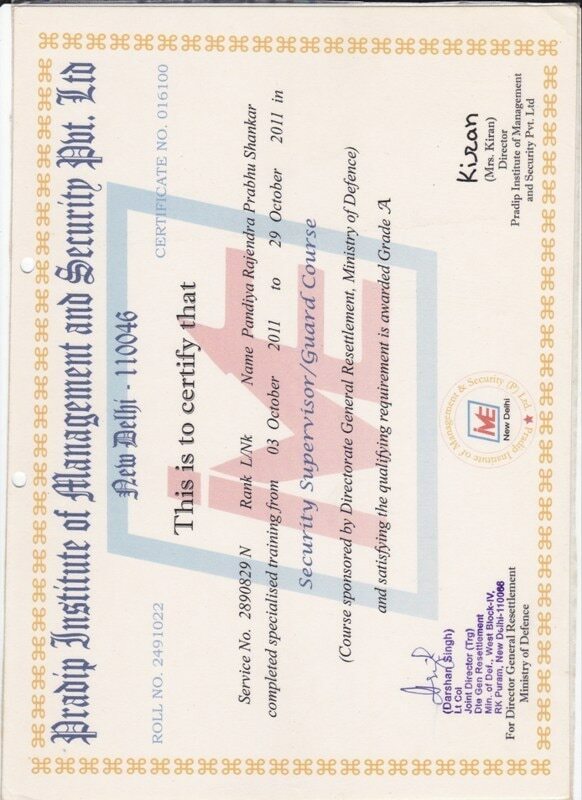 We introduce ourselves as an ISO 9001-2015 certified professional security and allied services agency, experienced in industrial and public places safety and security. 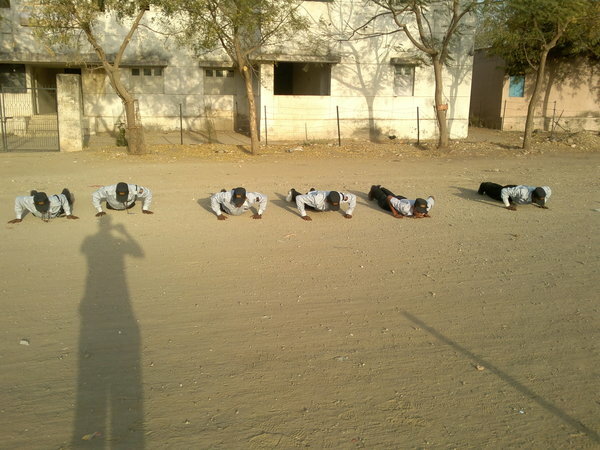 We are empanelled with the Directorate General of Police, Gandhinagar. 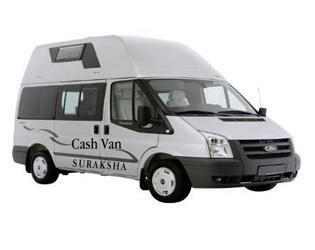 We provide HIGH QUALITY services to our esteemed clients. 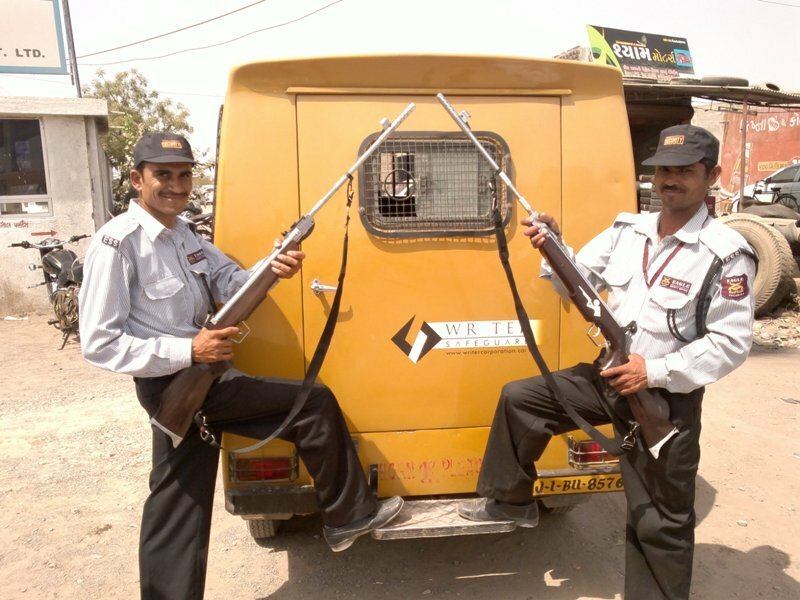 We, Eagle Security Service are one of the trusted of our Security with Client satisfaction as our basic Motive we provide disciplined Security and our Security Guards Enhance Your Front Gate Image with Their Smart Uniform Alertness and help in Establishing good customer Relations and Perfect Blend of Technical and logical skill. 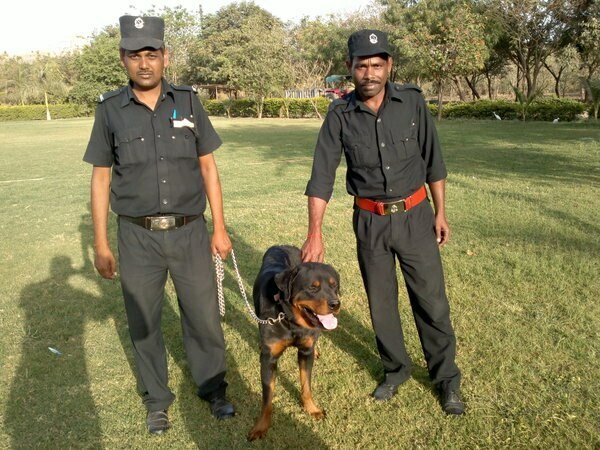 People not having experience, background or knowledge of safety and security run a large number of security agencies. These agencies, due to their incompetence bring bad name to the contract services as such. 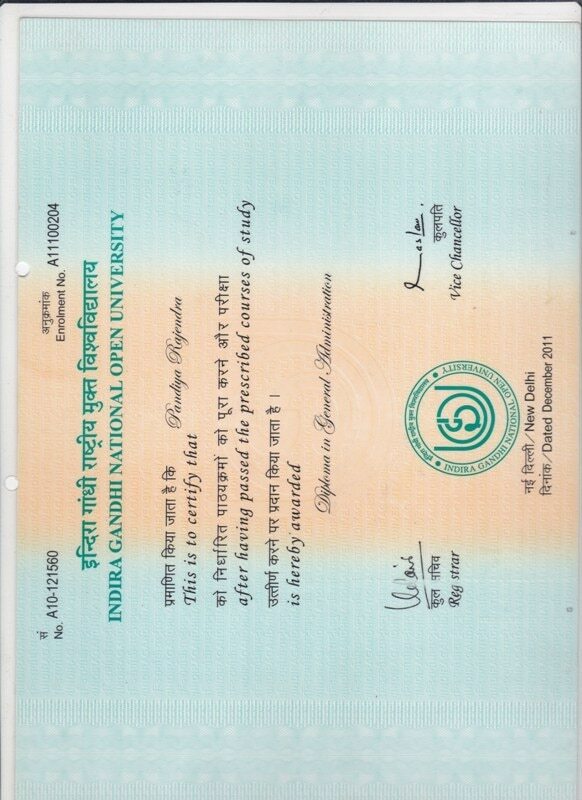 Our agency, on the other hand is headed by Mr Rajendra Pandya (Retd) (ARMY OFFICER). 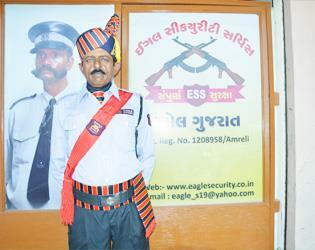 M/S EAGLE SECURITY SERVICES started 03/08/2012 its operations two decades ago. During this period, it has established itself as one of the best in the field of professional safety, security and investigation work in this region. 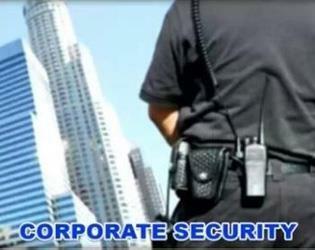 Some of the leading Industrial Houses and Public Sector security responsibility to us. 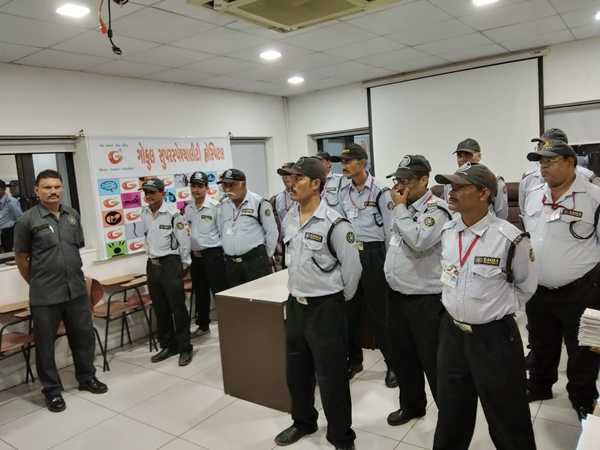 Over the years, an excellent organization has been setup for any kind of safety and security job manned by a team of qualified, trained and disciplined staff, both civilians and ex-servicemen. 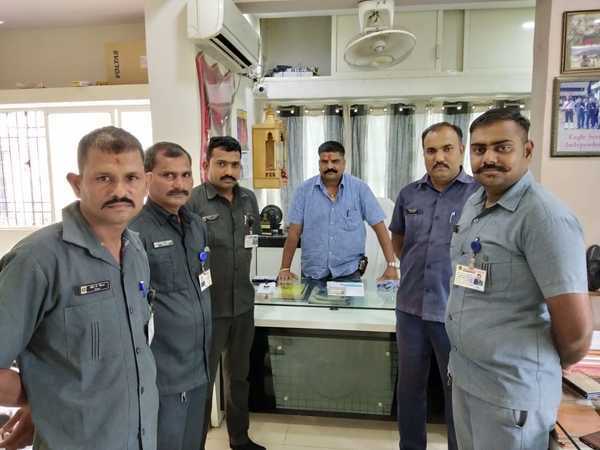 Adequate measures for timely changes if required, surprise visits for alertness, and refreshers for the staff are taken to make EAGLE SECURITY SERVICE a competent and forceful organization, providing satisfactory services to its clients. 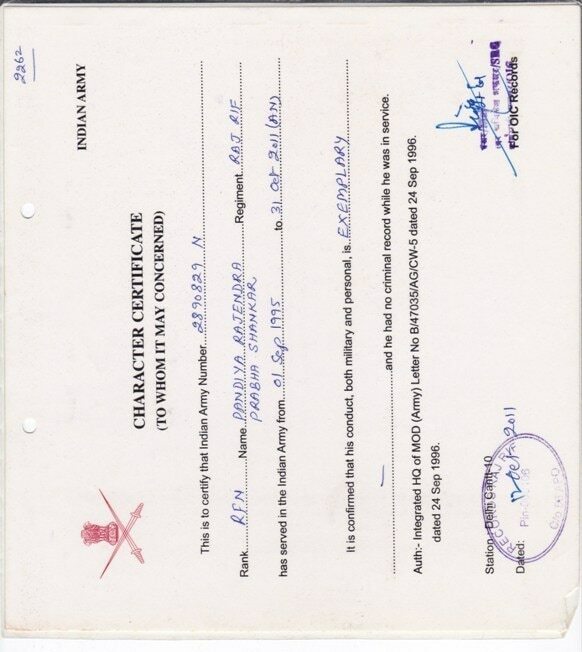 We have ample ex-service Junior Commissioned Officers as our field staff for efficient safety and security. 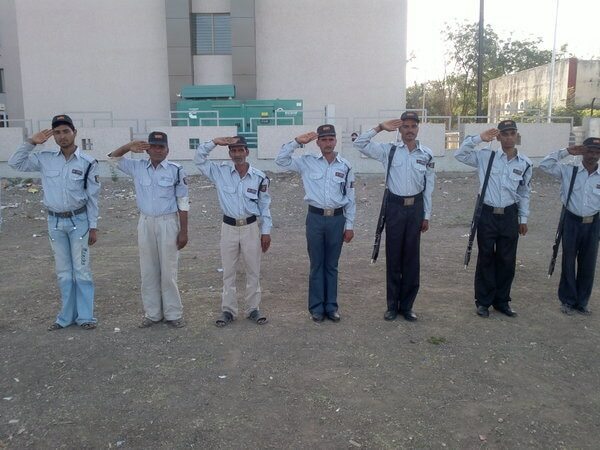 They visit the sites at odd hours to see the alertness of our security staff. 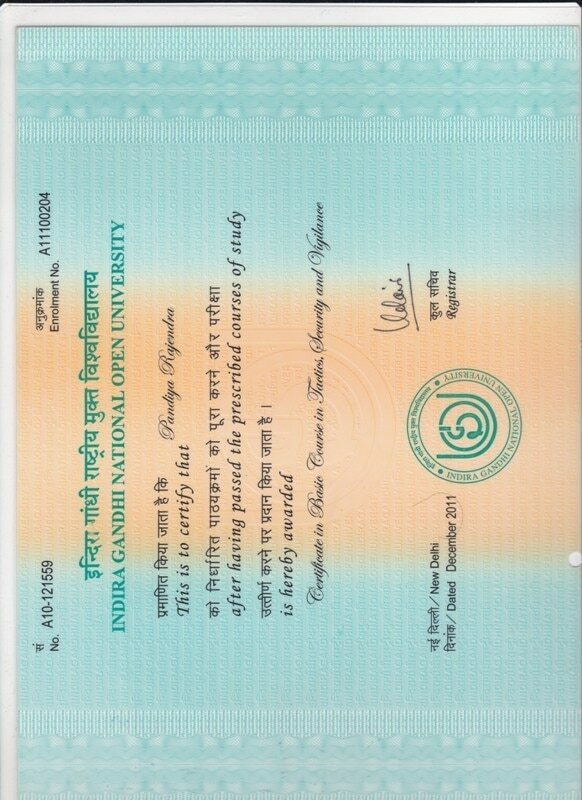 We have on job training and refreshers for the training of our manpower. Our administrative staff pays the personnel in time to keep the morale of the manpower high. We have regular contribution of P F and ESIC we pay our staff according to the orders of the Labor Law Commissioner, guided by the Minimum Wages Act and all other labor acts and statutory benefits that are mint for the contractual labor are adhered to. 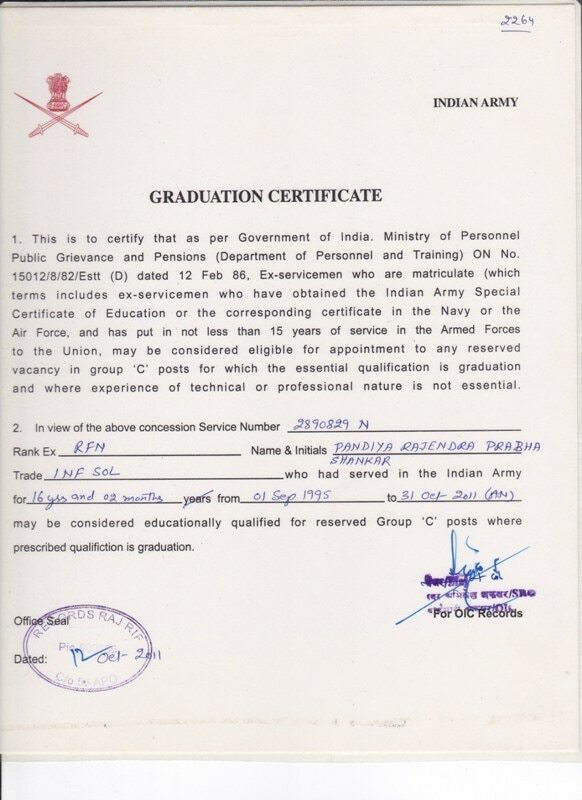 The ex-service personnel are paid according to the rules and regulations of the Directorate General of Police (Gandhinagar).